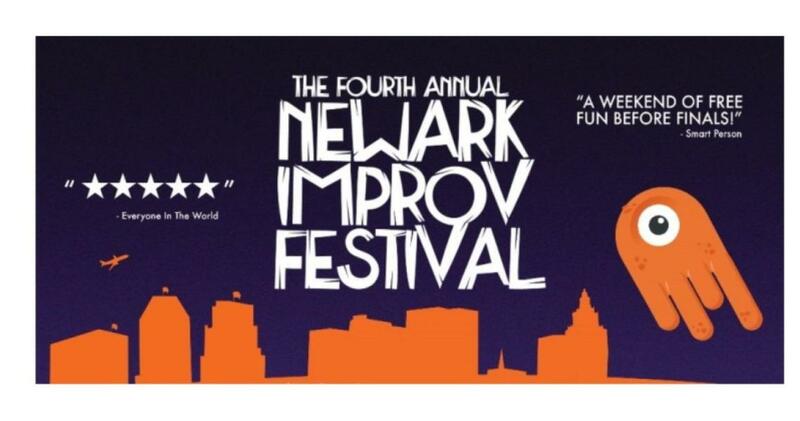 The Rutgers/NJIT Theatre Program and Improv Technicians present the Fourth Annual Newark Improv Festival (NIF4) May 5-6. Free to all, the festival has expanded to two days and includes performers from New York City and the surrounding region. NIF4 is a weekend of free performances and workshops at the Rutgers University-Newark Bradley Hall Theatre located at the corner of MLK Blvd. and Warren St. Jump in to workshops for new improvisers, improv in professional development, musical and hip-hop improv, and more.